In New York, there are a wide array of not for profit organizations established to assist first time home buyers in the home buying process. From Neighborhood Housing Services of New York (NHS) to the Mortgage Coalition, which is an umbrella organization for various not for profits throughout the metropolitan area. These organizations serve to instill financial empowerment and affordable lending to individuals and families who are looking to make home ownership a reality. 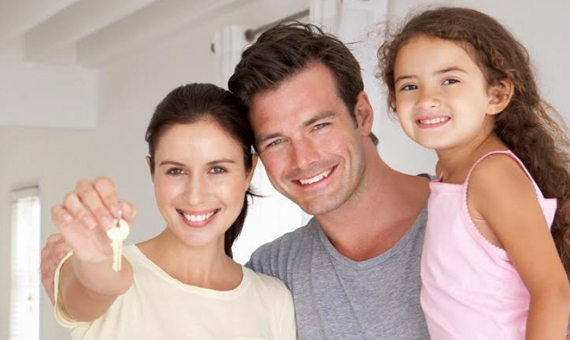 These organizations provide a wide range of services for first time home buyers. From classes on establishing good credit to educating a potential purchaser as to what is required to qualify for a mortgage today. 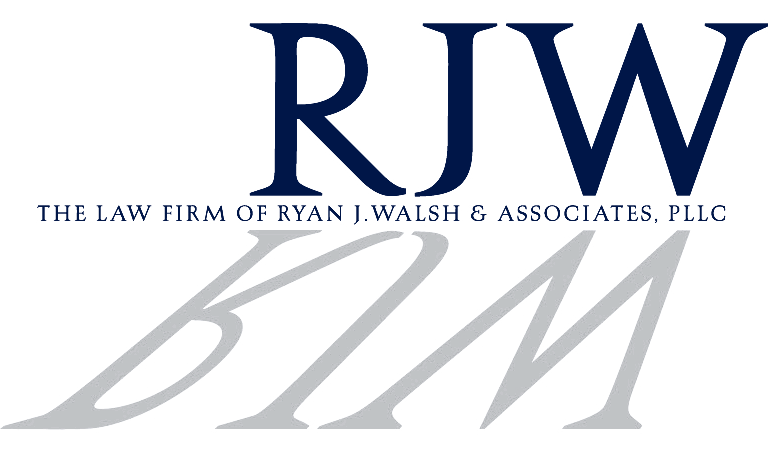 These organizations are a valuable resource to anyone, even someone who has purchased in the past, who is interested in purchasing a property whether it be a condominium, cooperative unit or residential home in New York. These organizations also administer and provide grants to first time home buyers up to $15,000.00 throughout the five boroughs. The grants are provided by Housing Preservation and Development and are a good source of funds for first time home buyers who may need down payment and closing cost assistance.